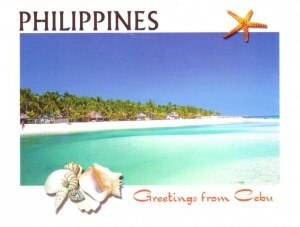 Cebu is an island province in the Philippines, consisting of the island itself and 167 surrounding islands. Its capital is Cebu City, the oldest city in the Philippines, which forms part of the Cebu Metropolitan Area together with four neighboring cities (which comprise Danao City, Lapu-Lapu City, Mandaue City and Talisay City) and eight other local government units. Mactan-Cebu International Airport, located in Mactan Island, is the second busiest airport in the Philippines.